Henry Clay Warmoth does not figure largely in our state’s memory, but the past year was the 150th anniversary of his 1868 election as Governor during Reconstruction (1865 to 1877.) That era, when federal troops were still in the state and laws on racial equality were in effect, was followed by decades of Jim Crow segregation, only ending with Civil Rights legislation in the 1960s. Warmoth was born in Illinois, became a lawyer and opened a practice in Lebanon, Missouri. As the Civil War approached, Missouri was a divided state but did not secede. Warmoth was named a Brigadier-General of the Missouri Militia, and on joining the Union Army served on the staff of General John McClernand. Warmoth was wounded in the siege of Vicksburg and sent off to recover. Under General Ulysses S. Grant as commander, McClernand was dismissed from his post, and, in the process, Warmoth was charged with desertion. It took a visit to Abraham Lincoln in Washington for Warmoth to set the record straight. By June of 1864, Warmoth, 26 years old, was back in the Union Army and serving as Judge of the Provost Court in occupied New Orleans. When his military service ended, he opened a law office here. He quickly got a taste for Louisiana politics, and in 1865 helped organize the state’s Republican Party. With implementation of radical reconstruction (calling for new state constitutions incorporating black suffrage) Warmoth ran for Governor on a Republican ticket in 1868, with Oscar Dunn, as Lieutenant Governor. Dunn died while in office and was succeeded by P.B.S. Pinchback, another former free man of color. Allegations of corruption, opposition through the courts, and anti-black violence plagued Warmoth’s administration, culminating in his impeachment in late 1871. Pinchback would serve as Governor for the final weeks of Warmoth’s term. Warmoth’s political career continued, including a term in the state legislature and an unsuccessful run for Governor. His memoir, “War, Politics and Reconstruction: Stormy Days in Louisiana,” may not have all the facts in order, but it is an easy read. He remained a resident of the state until his death in 1931, and even found an admirer in Huey P. Long. The admiration was not mutual: Warmoth’s diary notes about Long, whom he never met, show that he thought Long an unsympathetic buffoon. Warmoth married, had three children, and found commercial success as a sugar planter. 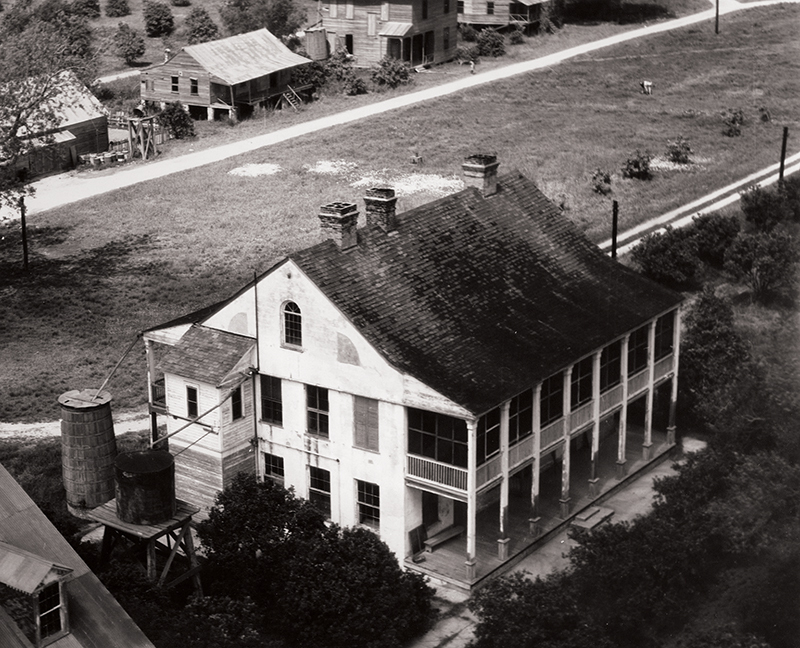 In the 1870s, he bought Magnolia Plantation in Plaquemines Parish, and hired a black music teacher, Professor J. B. Humphrey, to teach music to his workers. The Magnolia, or “Eclipse” Brass Band played marches, just as the street bands of New Orleans did. Dr. Karl Koenig, in an article on the band in a 1982 issue of the New Orleans Jazz Club’s “Second Line’ magazine, noted many 20th century musicians who came from the band: Sam Morgan, Lee Collins, and Harrison Barnes. Professor Humphrey’s descendants, Willie and Percy Humphrey, were well known parading jazz musicians in New Orleans in the early 20th century and their example influenced musicians we hear today. Maybe Henry Clay Warmoth did not leave happy political memories: but fans of New Orleans brass bands owe him a debt of thanks.